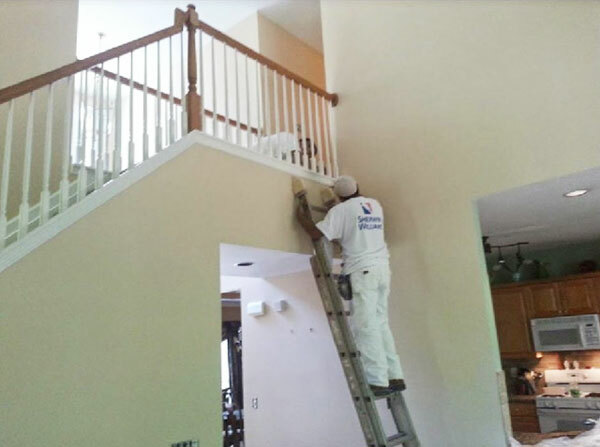 If the interior or exterior of your property is in need of a fresh coat of paint , then call Marshall Renovations for a variety of options. 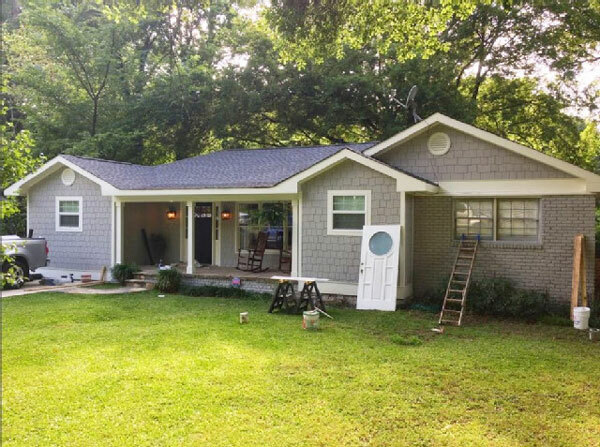 We are a remodeling company specializing in door and window installation, siding, basement refinishing, kitchen and bathroom renovations, hardwood flooring, and painting services. We are licensed to serve the residential and commercial clients of Roswell, Alpharetta, and Johns Creek, GA within a 20 mile radius. We use top quality materials while ensuring that our prices are unmatched. Read below what our clients have said. And those are just a few of our great reviews! Read more or leave your own on our Kudzu page! 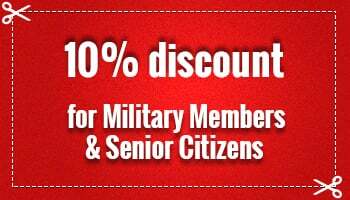 Take advantage of our 10% discount offer if you are a military person or a senior citizen. Let us know if you need a free estimate on our kitchen remodeling services. Call us for details about warranties and guarantees.